LHP Shane Dawson (Drayton Valley, Alta. ), shown here in Cary, NC, worked 5 1/3 scoreless in Canada's first loss of pool play Saturday, a 4-1 setback to the USA. Photo: Alexis Brudnicki. AJAX, Ont. 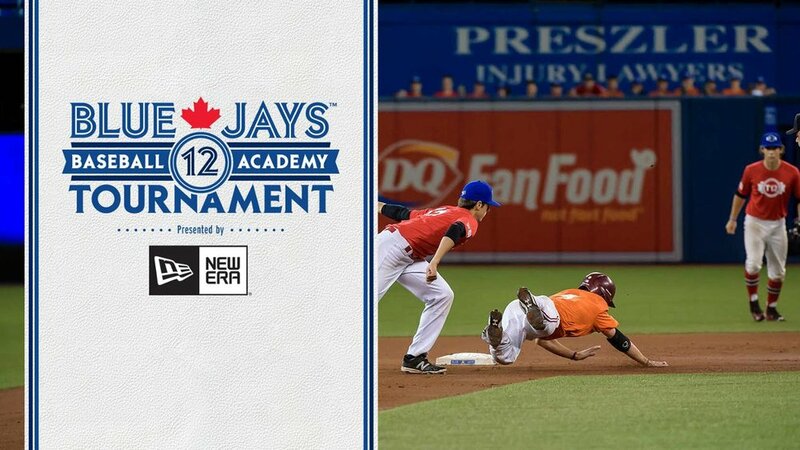 – The Canadian Men’s Baseball Team (5-1) dropped its first game of the Pan American Games losing 4-1 to the United States (4-2) to conclude round robin play. The United States used the win to avoid elimination and will now face Cuba in tomorrow’s first semi final (1pm ET), while Canada will host Puerto Rico in the second semi final (7pm ET). 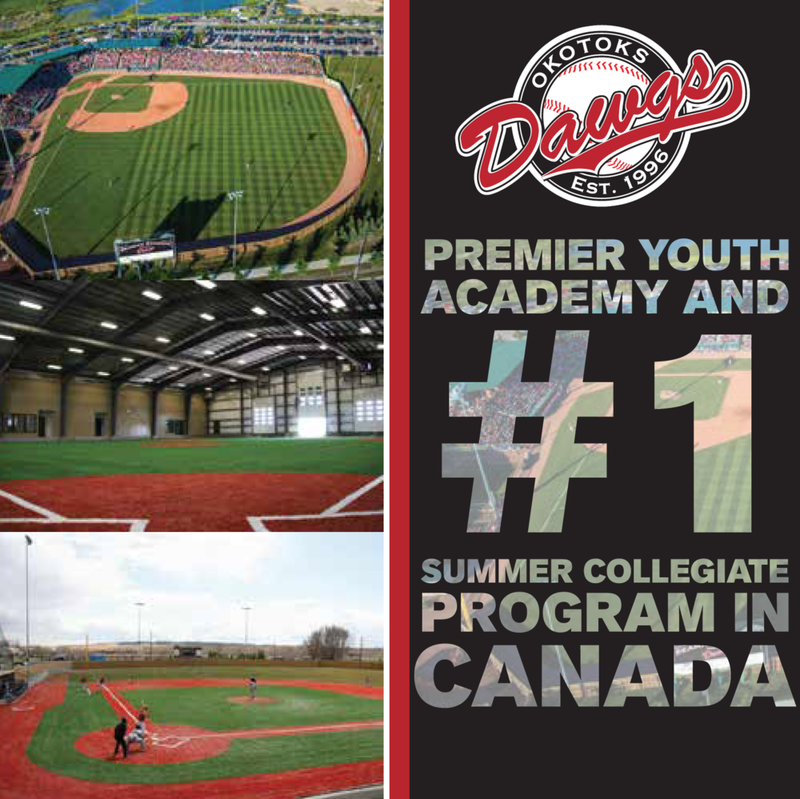 Both games will take place at President’s Choice Ajax Pan Am Ball Park. “We had some opportunities but didn’t get the timely hits, however, we were able to save the bull pen,” said Canadian Manager Ernie Whitt. Canadian starter Jared Mortensen (Abbottsford, BC) lasted 3 2/3 innings allowing four earned runs. He gave way to left-hander Shane Dawson (Drayton Valley, Alta.) who worked 5 1/3 scoreless innings. The work by Dawson now means that Canada has a well-rested bullpen to cover both Saturday’s semi-final and a medal game on Sunday. Canada took a 1-0 lead in the bottom of the second on Skyler Stromsmoe’s (Bow Island, Alta.) RBI double, but the US answered back in the third with three runs to go up by two. Canadian starter Mortensen had retired eight in a row to start the game before he allowed three consecutive singles to bring in a run before a walk and another single scored two more. In the fourth, a walk followed by a stolen base and RBI double put the US up by three, which spelled the end for Mortensen who gave way to Dawson. After recording the final out in the fourth, Dawson tossed perfect frames in the fifth and sixth before giving up a one out single in the seventh. He was perfect again in the eighth before allowing a single in the ninth. He finished his outing with three strikeouts. The Canadian offence did have some opportunities to make some noise, but failed to do so leaving two runners on in the sixth and the bases loaded in the seventh. Canada actually out hit the US eight to seven with Pete Orr (Newmarket, Ont. ), Tim Smith (Toronto, Ont.) and Rene Tosoni (Port Coquitlam, BC) collecting two apiece. For Canada, the focus now shifts to Saturday night’s match-up against the Puerto Rico with a spot in the gold medal game on the line.